If you need to dispose of large quantities of refuse, on a one-time-only or continuing basis, we can meet your needs. We offer daily, temporary and long term drop-box rental and collection service; whether you are remodeling, re-roofing your own home, or building a housing development, we can help you to solve your removal questions and provide you with a customized, yet simple, solution to meet your needs. Drop-boxes, or roll-offs, provide a means for the disposal of large quantities of refuse from your business, construction site, demolition site, or home. Our drop-box servicing options provide you with flexible solutions to your refuse removal needs. Rubatino Refuse Removal will remove large volumes of waste for you, eliminating the need for you to make many trips to the dump. Rubatino Refuse Removal can work around your schedule to provide prompt service on your timeframe. 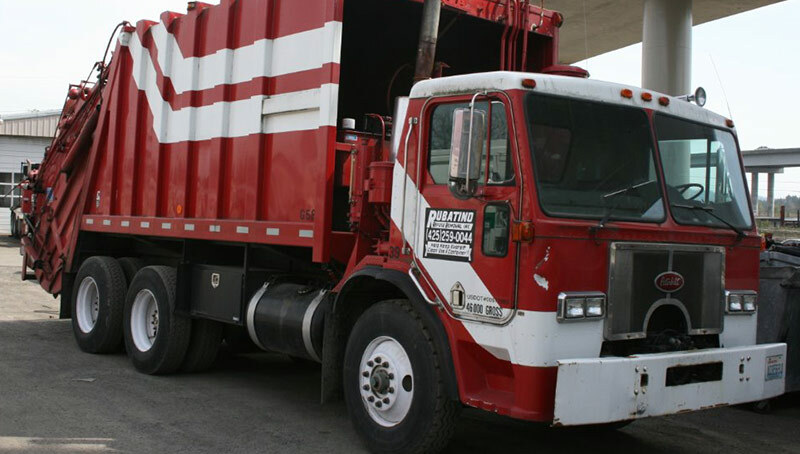 Rubatino Refuse Removal can provide flexibility through daily or monthly drop-box rental.